Within 48 hours, it had become a global pandemic. There was no explanation. The dead were rising, returning to life, and devouring the living. Commander Peterson, leader of the most elite fighting unit in the US armed forces, was assigned one, last final mission. 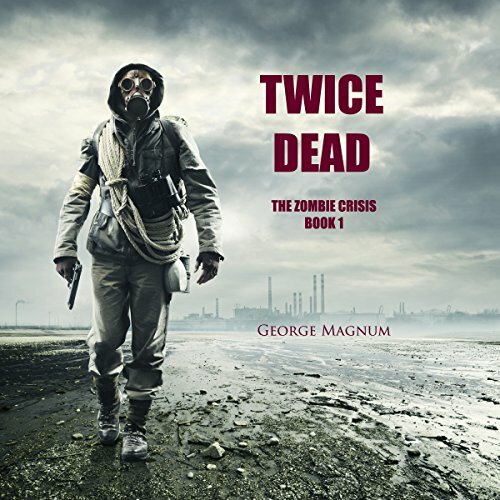 Twice Dead (The Zombie Crisis, Book 1) is a top 25 best seller (horror genre)!